A combination pack of 10 Poster Rolls, these shorter than the Extra-Wide rolls. One each of ten different coloured poster paper rolls. 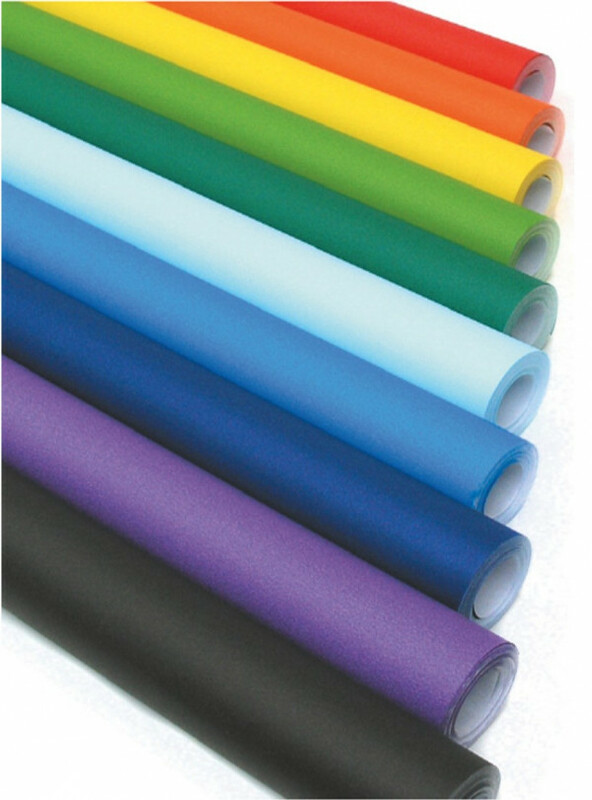 These rolls are ideal for creating murals, notice board backgrounds, stage backdrops, exhibition boards & posters of course! Colours: Red, Yellow, Orange, Light Green, Dark Green, Bright Blue, Royal Blue, Sky Blue, Violet.